Chris Glembotski’s path to becoming a molecular cardiologist at San Diego State University began as a teenager in North Hollywood, with the books on exercise and heart health he saw his engineer father absorb. In recognition of Glembotski’s research achievements over 33 years at SDSU, including $35 million in grants received and new research on a possible drug treatment for heart attacks, the biology professor has been named Albert W. Johnson Research lecturer for 2019, the university’s highest research honor. Glembotski spent his undergraduate years as a biochemistry major at Cal Poly San Luis Obispo thinking he’d become a physician. That changed after mentors pushed back. He earned a Ph.D. in biochemistry at University of California, Los Angeles and went on to a postdoctoral fellowship in molecular and cellular physiology at the University of Colorado School of Medicine. His initial faculty appointment was in the Department of Pharmacology at the University of Pennsylvania School of Medicine, where he established his first lab. He came to SDSU in 1986, joined the SDSU Heart Institute and became its director in 1997. Glembotski studies the biochemical process in cells known as protein folding, and how misfolding contributes to poor secretion of a hormone in the heart, which ultimately can cause heart disease. His current research is focused on a possible drug treatment for heart attacks, work supported by a grant that received a rare perfect score from the National Institutes of Health (NIH) review panel in the application stage. Unlike some parts of the human body, the heart does not regenerate if damaged. 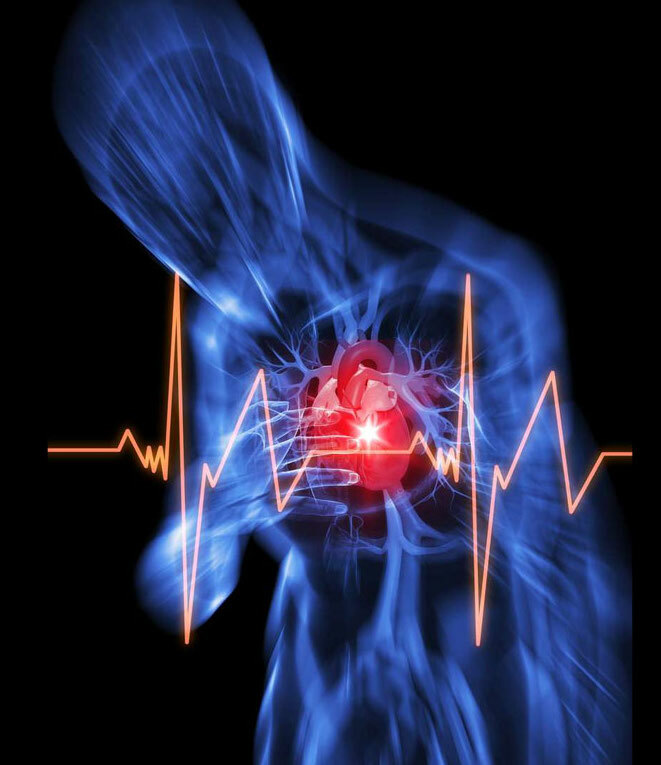 A heart attack causes irreversible damage to the muscle, decreasing the organ’s ability to pump blood throughout the body. For heart attack survivors, the impaired heart function is lifelong. Glembotski’s lab at SDSU is testing a compound that could reduce damage to the heart in the aftermath of a heart attack, boosting the heart’s natural defenses against the damage. It works by activating ATF6, a protein found in heart cells that helps proteins fold and provides a sort of natural resistance to heart damage from a myocardial infarction. Glembotski and his research team are investigating whether the drug candidate they’ve identified, administered soon after a heart attack, can mitigate organ damage in the following hours to days. It has been successfully tested in a mouse model of heart attack. A $2.5 million NIH grant, awarded last year, will provide funding for an additional five years of work on the project. treatment for certain neurological diseases. Glembotski credits the staff and students in his lab with contributing the hands-on research leading to these results. 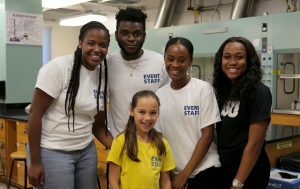 The students share his excitement for the potential in their findings, which were published in the high-impact biomedical research journal, Nature Communications. He has inspired at least two current graduate students to follow in their mentor’s footsteps. Chris Glembotski will present this year’s Albert W. Johnson Research Lecture, entitled “Don’t Gamble With Heart Disease: You Got to Know When to Fold ‘Em,” at 3 p.m. on March 29 in Storm Hall West 11. The lecture is free and open to the university community and to the public.